Professionally branded business forms convey a sense of organization and reliability to your clients and stakeholders and allow for seamless day-to-day operations. 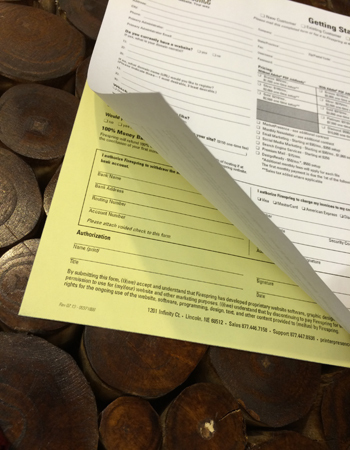 We can print your purchase orders, invoices, business forms and other carbonless forms. We also print personal and business checks. Just tell us what you want and how you want it, give us as much information as you can.